Fox & Weeks was a proud sponsor of Bourbon & Bowties to support the Royce Learning Center in April. For the past 45 years, Royce Learning Center has served those who learn differently, want to improve their academic skills or seek to attain specific credentials or certifications for the workplace. With students ranging in age from Pre-K to 91 years of age, Royce Learning Center continues to meet the needs of children and adults with learning differences and literacy needs through its unique programs. 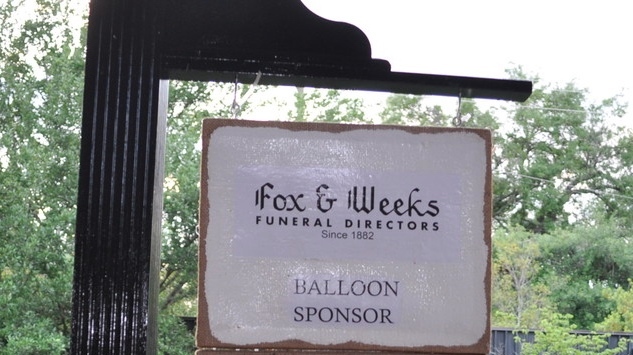 It was a tremendous event, and Fox & Weeks is always excited to be able to give back to the community!